Explore Lisbon’s beautiful surroundings on a classic Sintra and Cascais tour. Discover the beautiful palaces and UNESCO-listed city center of Sintra and learn about the town’s rich and royal history from your guide. 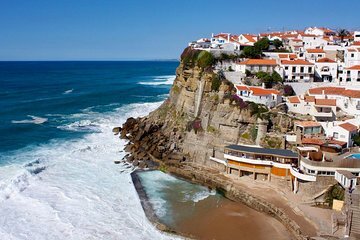 Then head to the coast to walk around and soak up the sun at the seaside village of Cascais before heading back to Lisbon.